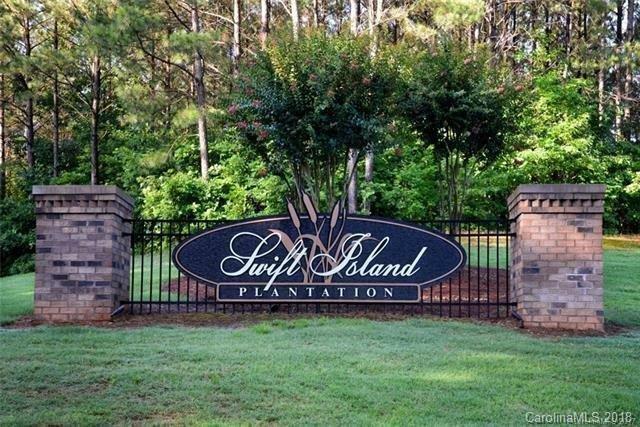 Beautiful hardwoods on this level building lot in Swift Island Plantation which is an upscale gated waterfront community on Lake Tillery. County water and sewer are available. Very quiet neighborhood which is convenient to boat launches at Lilly's Bridge and 24/27. Tillery Tradition Country Club is less that a mile from this property and provides a top ranked golf course and restaurant. River Wild at Lilly's bridge is only a few miles away and offerss a great restaurant along with wet and dry boat storage. Great opportunity to be at Lake Tillery in a wonderful subdivision.